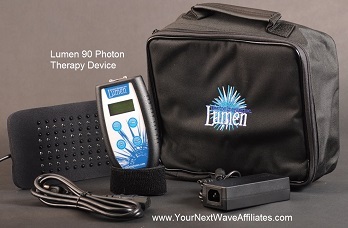 The Lumen 90 Photon Therapy Device comes with a Lumen Dual Port Controller, a Lumen 90 LED Pad, power adapter, padded carrying case, and manual. 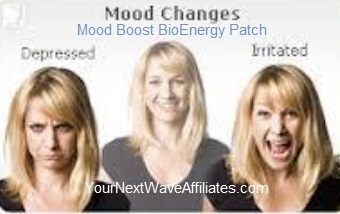 The Lumen 90 LED Pad is made of flexible neoprene and may be easily applied anywhere on the body. It measures 4″ X 8″ and features 40 visible and 50 infrared LEDs. 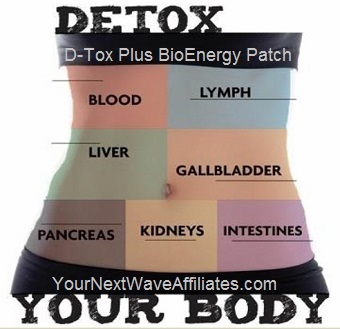 The Lumen 90 Photon Therapy Device has a 30-day, full money-back guarantee*, and is warranted against defects in materials and workmanship for one year! Lumen 90 Photon Therapy LED Light System Includes: (1) Lumen Dual Port Controller, and (1) Lumen 90 LED Pad, Power Supply, Carry Case, Velcro Straps, Manual. Lumen 90 Photon Therapy LED Light System has a 30-day, full money-back guarantee*, and is warranted against defects in materials and workmanship for one year! 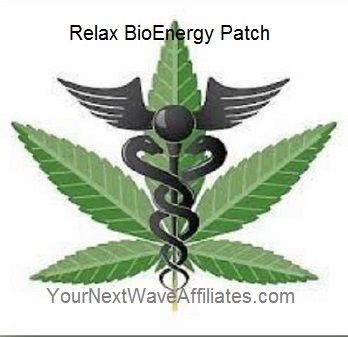 Relax – BioEnergy Patch * $39.97 Special! 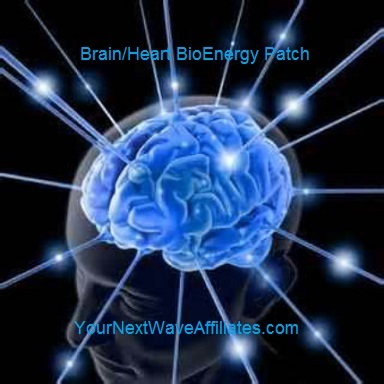 Brain/Heart (Liver) – BioEnergy Patch * $39.97 Special!